Orlando is an easy going 15 yr old love bug. 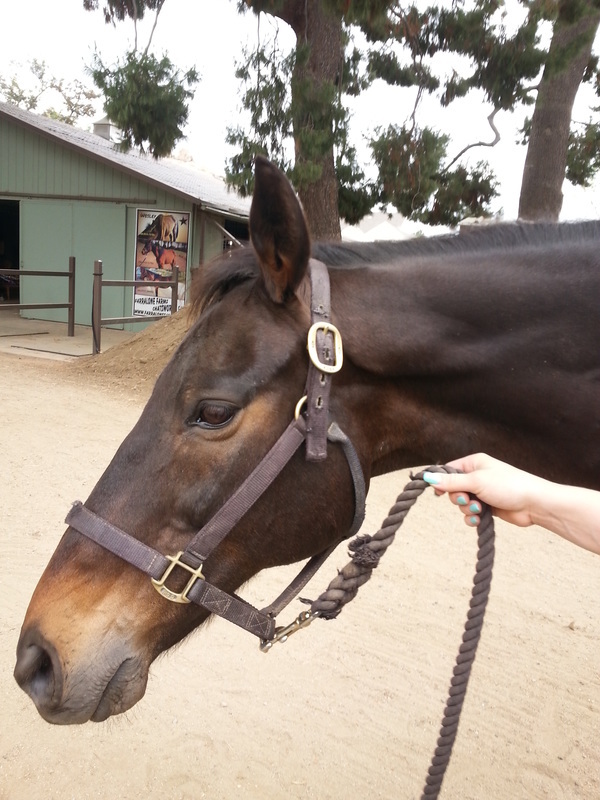 At 16.3 he is a very handsome calm boy and a smooth ride. Gets along well with other horses and we turn him out with the other geldings every day. Would be an awesome all around prospect, goes both English & Western and could excel in just about anything! Smart, sweet, and willing.. Loves trail and jumps.